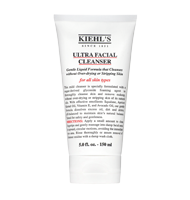 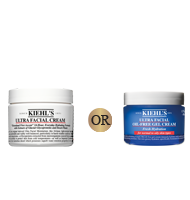 10 years ago, through Ultra Facial Cream, Kiehl's was honored to lend support and protection from the elements to the heroic team of the “Greenland First Ascent” expedition. 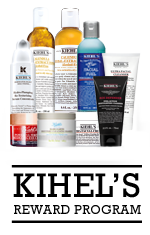 The six explorers completed the first-ever ascent of Greenland's ice covered peaks on May, 30th 2005. 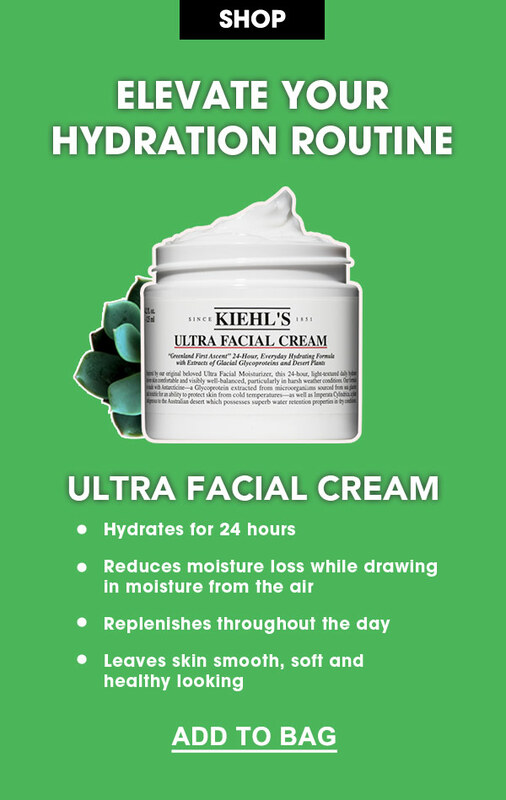 Today, our climate-proof, 24-hour hydrator is a #1 worldwide best-seller. 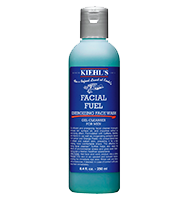 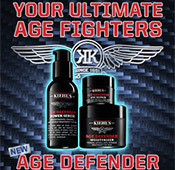 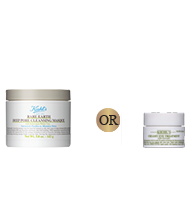 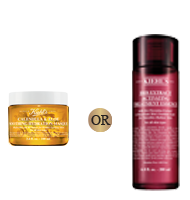 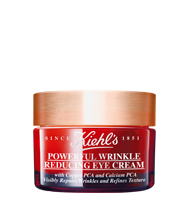 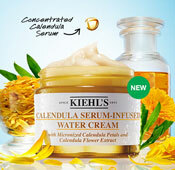 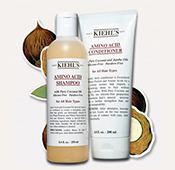 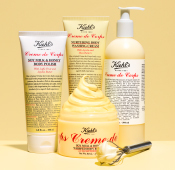 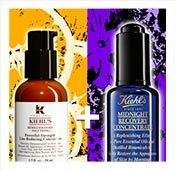 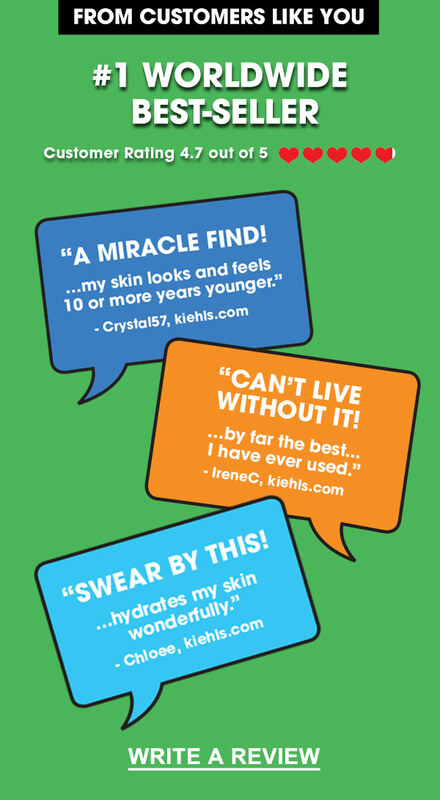 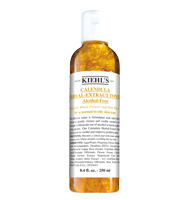 Kiehl's healthy hydration routine reveals your healthier, younger-looking skin in 28 days. 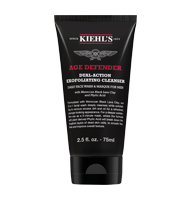 Super Fluid UV Defense SPF 50+ Protects against UV rays that cause up to 90% of skin aging.